Singer Jaguar is now also a politician. 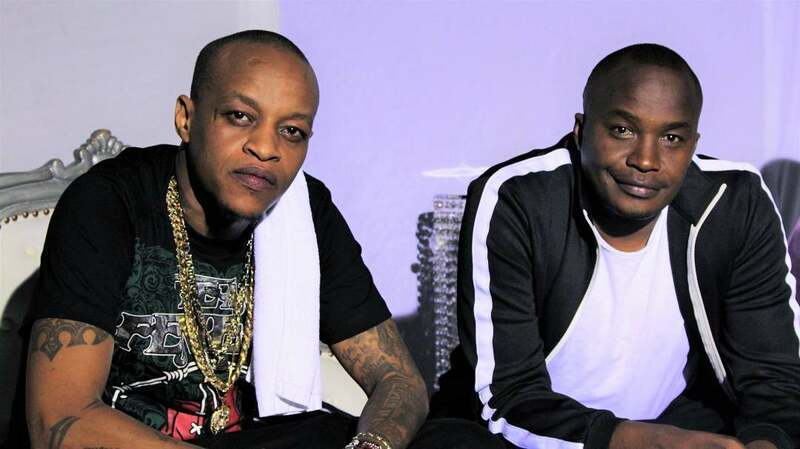 He recently worked with veteran rapper and once an enemy, Prezzo, for his latest release called Timika which has gotten a lukewarm reception. Jaguar, however, sates that the music industry has changed and that’s why artists are struggling. Simply because hungry DJs and radio presenter are also demanding a piece of the pie unlike what used to happen in his younger days. “During our time, we used to get money but things have changed. Then, a radio presenter would just be that — a presenter, but these days presenters and deejays want to be stars, competing with musicians,” said the Starehe MP. Jaguar said that even though he’s in parliament now, music will always be a part of him. “Even though I am an MP now, I will always be an artiste, because I believe in the power of art. And our country is blessed with immense talent. I am a musician at heart because it is my passion and talent,” says Jaguar. “There is a Bill in Parliament, and I have been urging all artistes to sit down and agree on the issues they want challenged so that they can present them to us to take forward. But unity among artistes is also another thing,” he said.